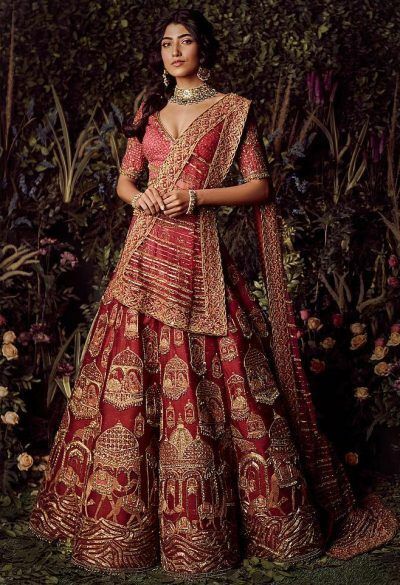 Raise your hand if you love staring at designer lookbooks too! 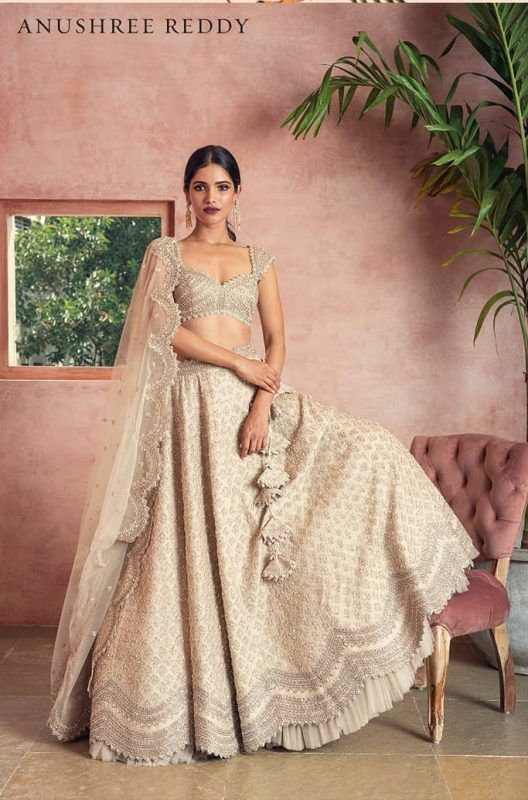 New collections with new ideas and new outfits, that haven't been spotted on too many brides yet. 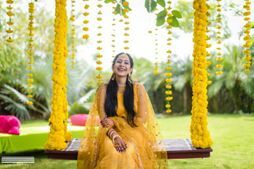 So what's in store for summer weddings in 2019? 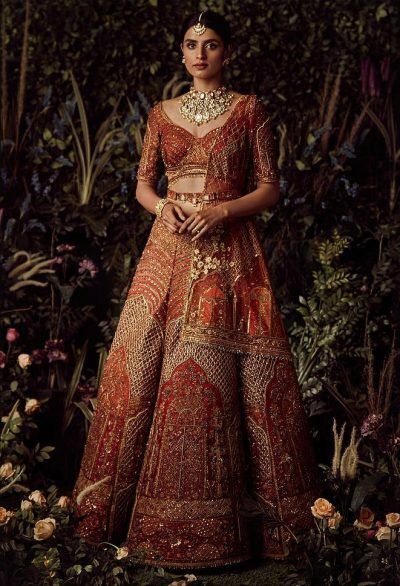 Well, here are 4 new designer lookbooks to browse and love! 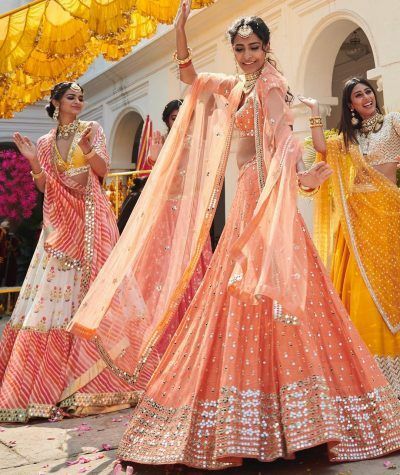 From Mehendi to bridal wear- there's something for every kinda bride! 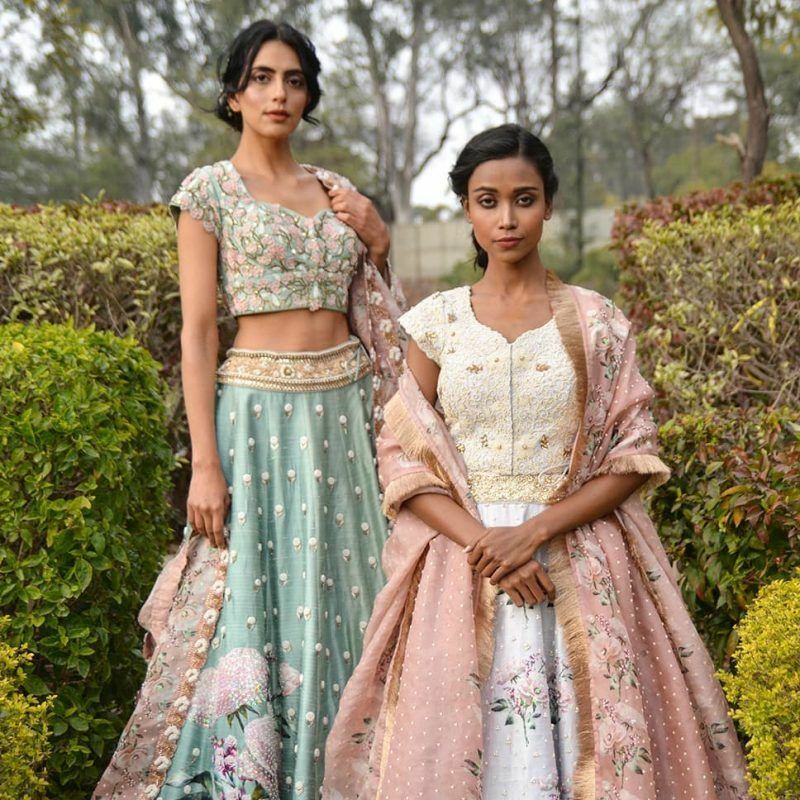 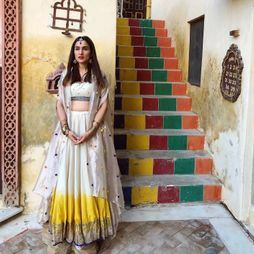 'Wildflowers' is Abhinav Mishra's new collection, which is very Mehendi-appropriate and fun- perfect for summer brides who are looking for light lehengas which look amazing and are breathable too. 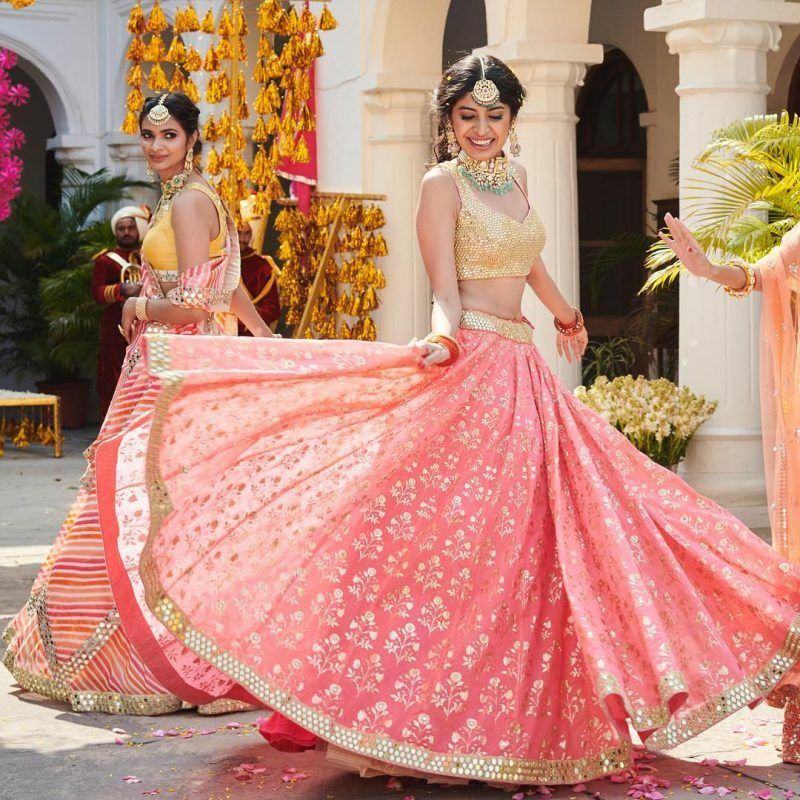 From brights to pastels and even pretty florals, we love the hues and simplicity of the work of this collection, which is great for new age brides. 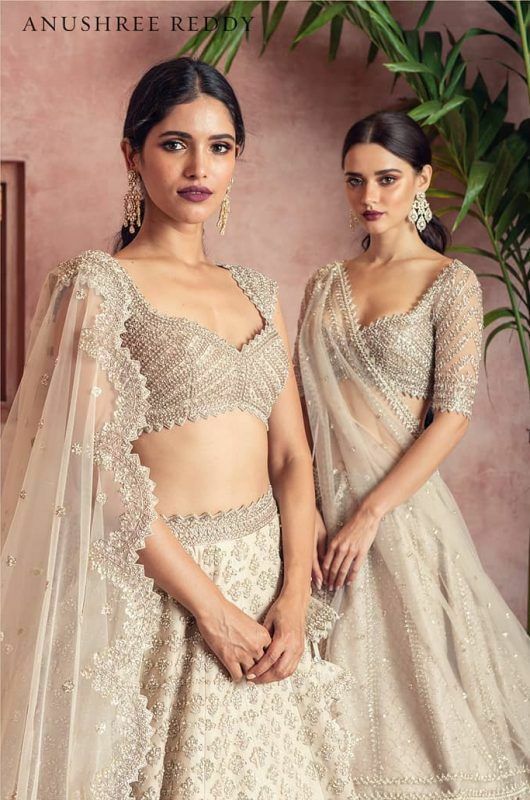 She gave a preview of her new collection, calling it the 'Big Bridal Preview', which is again a very pretty summery collection, with some nice pastels and even a few stark colours which are perfect for bridal wear as well as smaller functions. 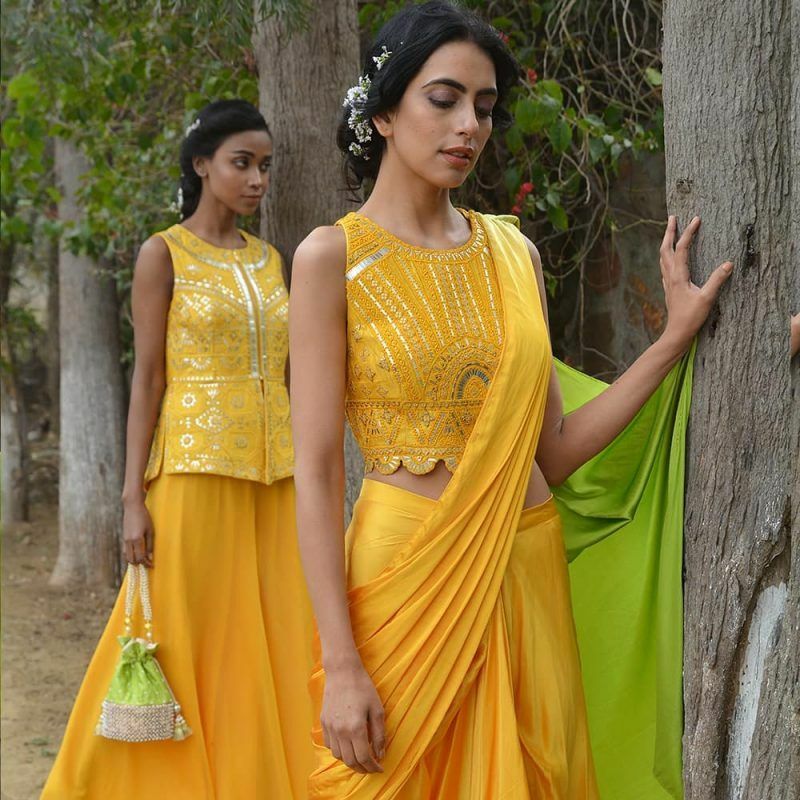 The lehengas are dreamy and dainty, and most of them with her signature scalloped dupattas and light, modern work. 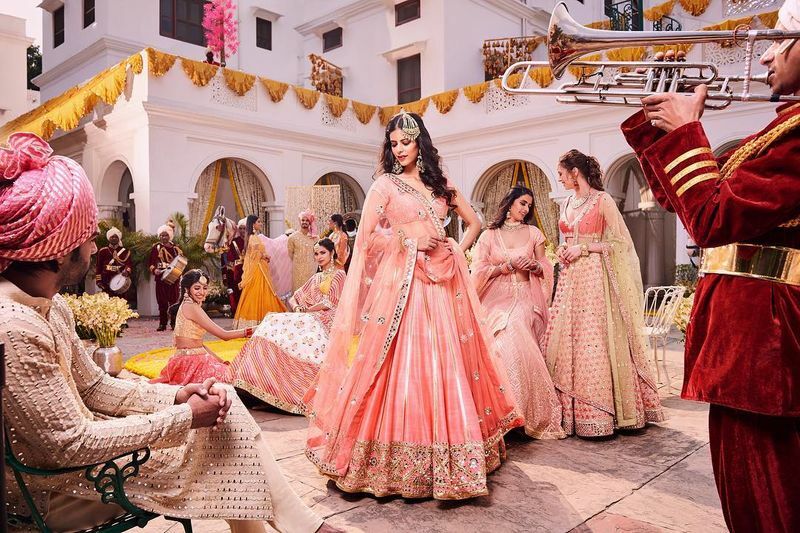 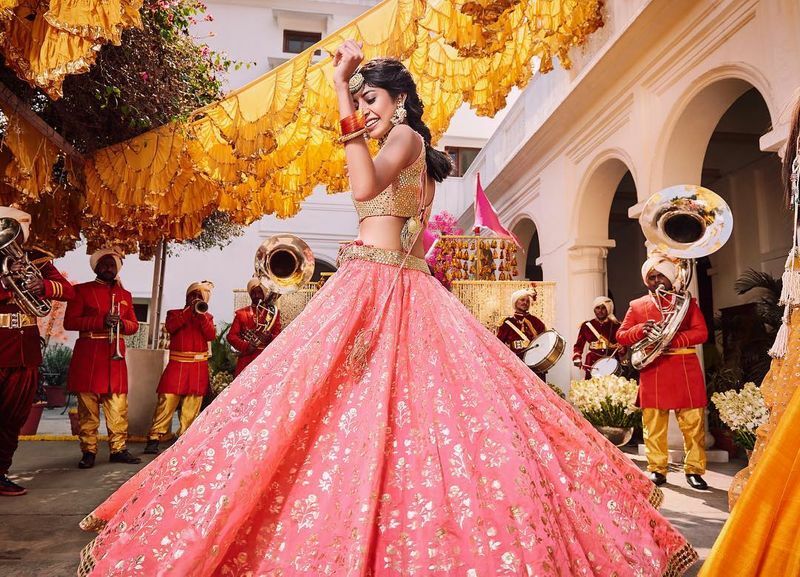 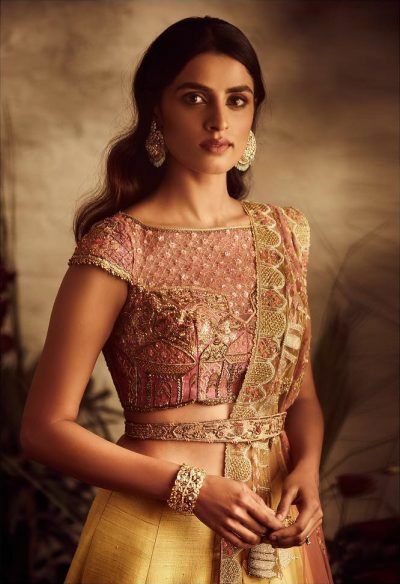 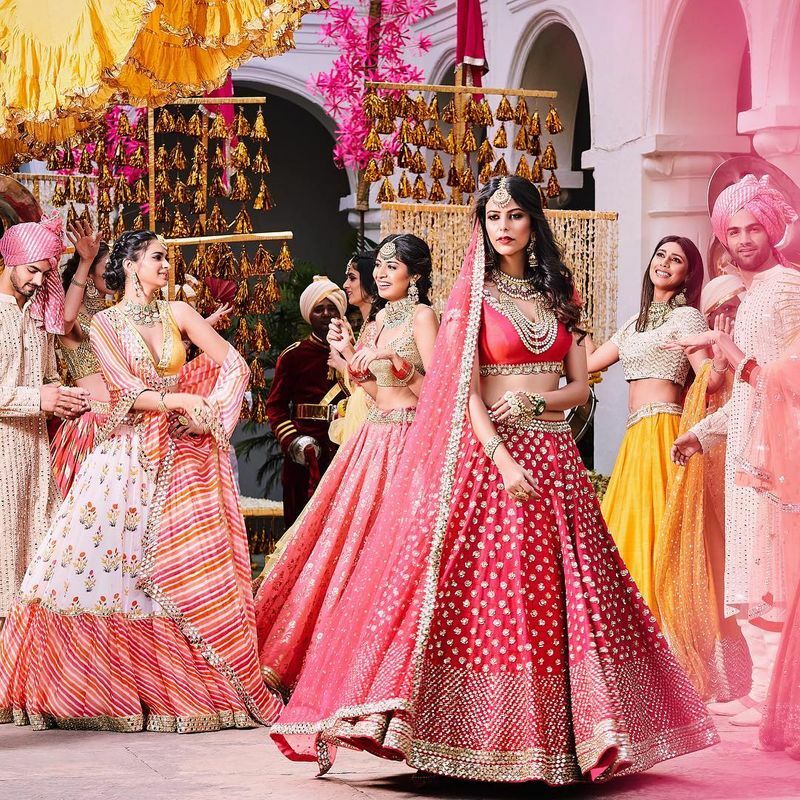 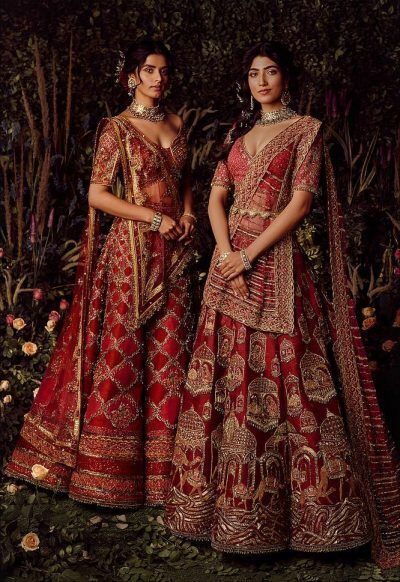 Sulakshana Monga's Bridal Collection 2019 has some amazing new lehengas to consider for new age brides, which have some interesting embroidery and love the unique blouse designs too! 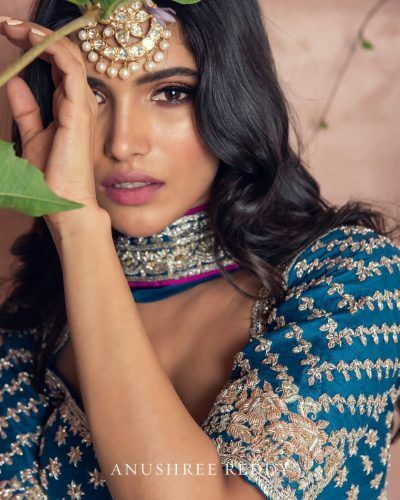 From beiges to reds and offbeat shades, there are loads of options which look so amazing for brides- for day and night weddings! 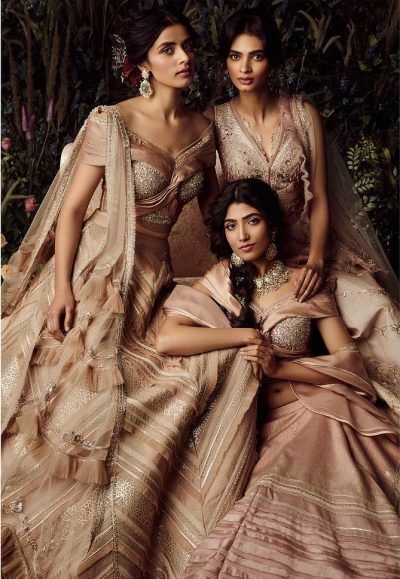 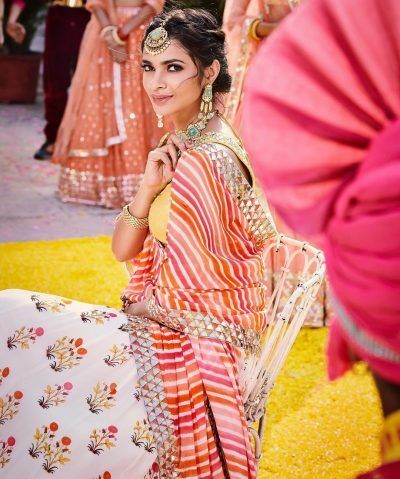 A collection that's perfect for the Mehendi, Yashodhara's 'Ishrat'has some simple outfits, which look lightweight and playful for the Mehendi or the haldi, and from brights to pastels, they have something for every kind of bride. 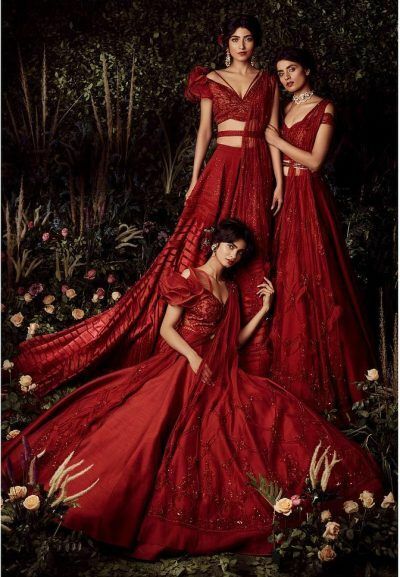 Lots of embroidery, flowing fabrics and unique silhouettes, that's what this collection is all about! 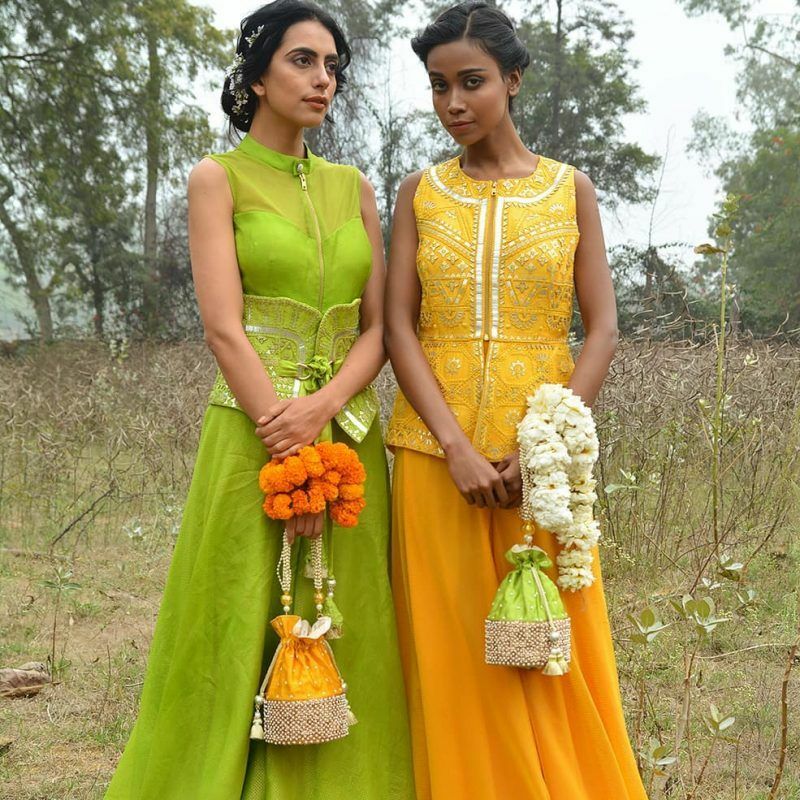 ALSO READ: 8 Fabulous New Designer Lookbooks You Just Have To Check Out! 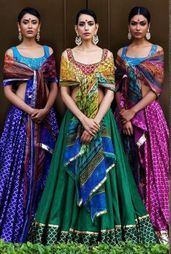 5 Pakistani Labels That You've Got To Know About! 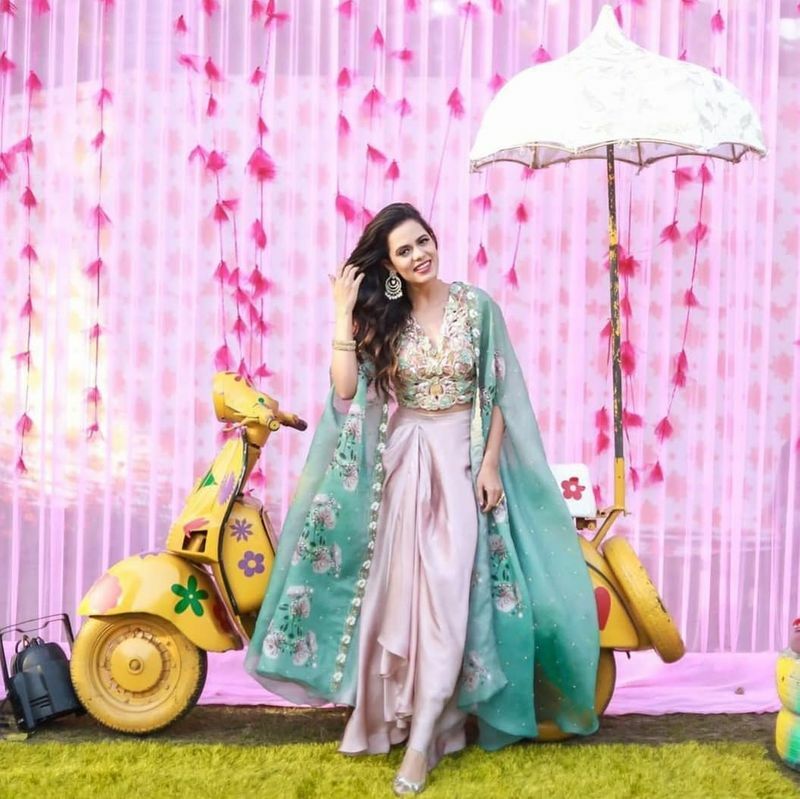 Fresh Designers To Consider While Picking Your Cocktail Outfit! 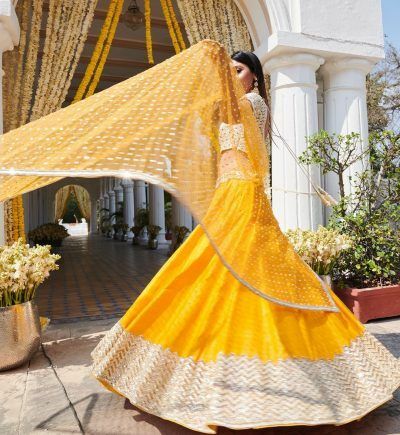 10 New Silhouettes To Include In Your Trousseau!